The opening of the 140-room Tune Hotel Quezon City officially positions its owner Red Planet Hotels as the largest international hotel chain owner and operator in the Philippines – an impressive feat achieved in just 20 months. Six hotels in the Philippines now carry Tune Hotels’ signage. All six are operated by Red Planet Hotels and, purely by property numbers, it has quickly grown to be the largest internationally-owned brand in the country after the first Tune Hotel in Angeles City opened its doors in February 2012. The other four are in Cebu, Makati, Ermita and Cagayan De Oro. Red Planet Hotels will open a further four hotels under the Tune banner in Davao and Ortigas (November, 2013), Aseana City (April 2014) and Ayala Avenue (May 2014) taking its Philippines portfolio to ten hotels and 1,724 rooms with more locations currently under negotiation. 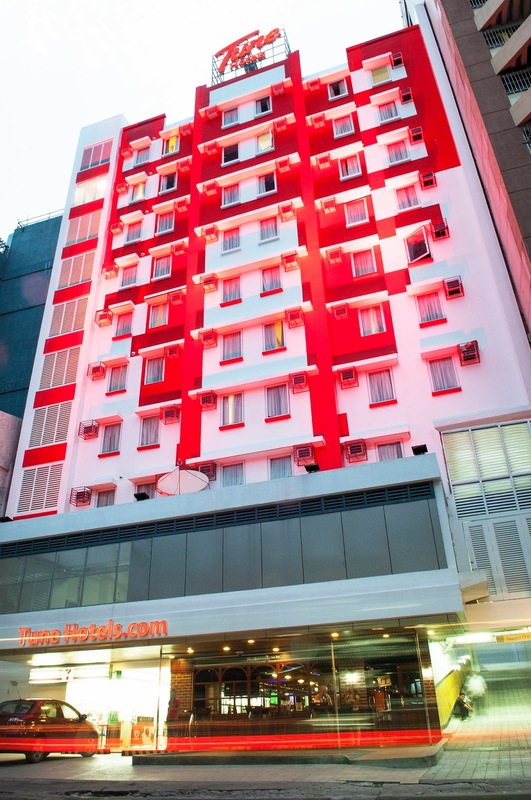 Red Planet Hotels now owns and operates 14 Tune hotels with 2,186 rooms in the Philippines, Thailand, Indonesia, Japan and will soon expand the brand in South Korea and Taiwan. Globally, Red Planet Hotels has an ownership interest in 23 operational hotels – with 14 more under development – containing 6,537 rooms. Red Planet Hotels Chief Executive Officer, Tim Hansing, said the Philippines was the “perfect platform” to drive the South-East Asian expansion of Tune Hotels because of the country’s acceptance and embracing of new and inspiring brands that enable travel to the wider population. “We have always had a firm commitment to the Philippines in terms of our overall investment as we have always had a firm belief in the country’s travel sector and the ability of our entire Philippines team to deliver on our service and standard obligations,” Mr Hansing said. 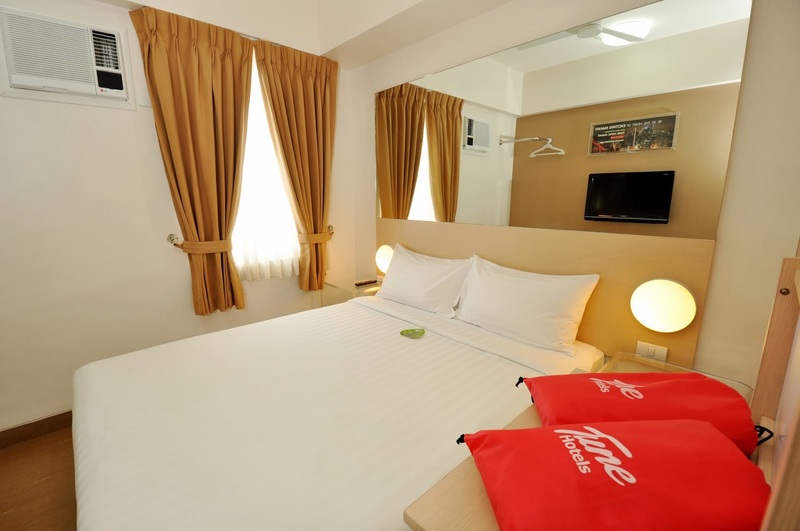 Red Planet Hotels is Tune Hotel’s largest global franchise partner and also has a 17% ownership stake in the Tune Hotels company and a seat on its board. There are also Tune Hotels in Malaysia, England, Scotland and the first in Australia will open next month in Melbourne. “These are exciting times for Tune Hotels and to have such a close working relationship with their team as their largest franchise partner enables Red Planet Hotels to take the brand to new countries and further cement the beneficial partnership we have established,” Mr Hansing added. Air Asia founder Tony Fernandes remains the driving force behind the global expansion of Tune Hotels and the company expects to make more exciting announcements soon about entries into new markets.